With a seismic shift in buying habits, success rests on distinguishing the consumers you have with those you desire. 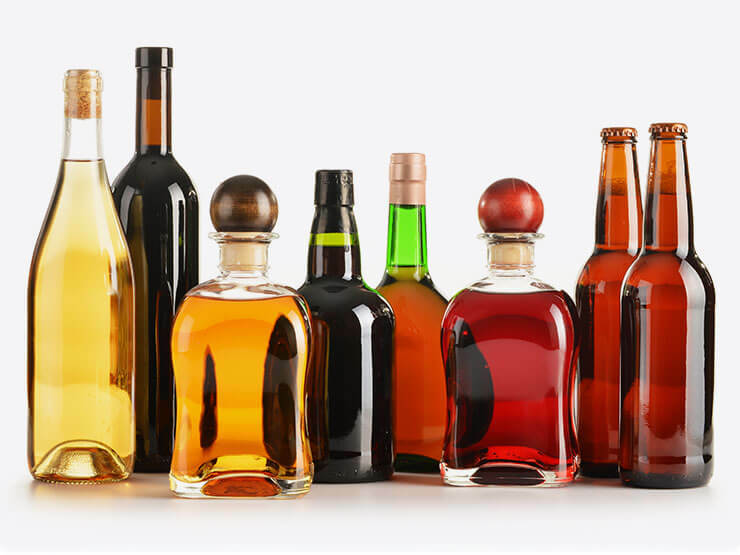 63% of adults in the US consume alcohol on a weekly basis. 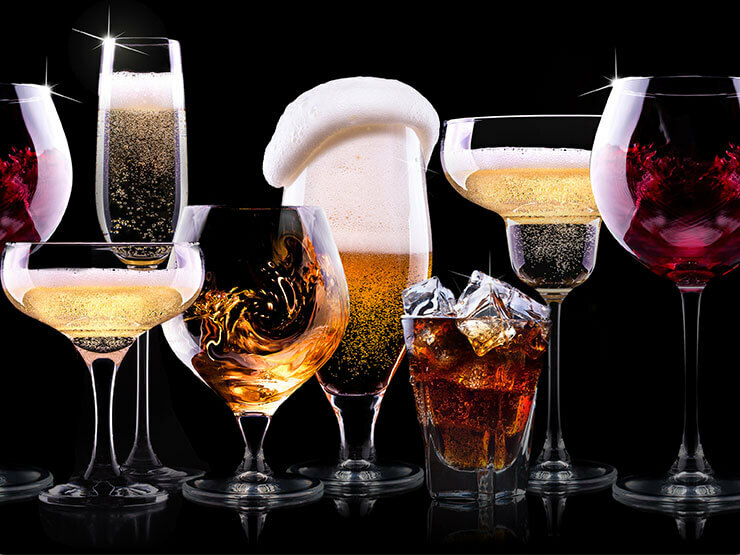 Nationally, 40% drink beer, 34% consume wine and 26% choose a spirit. Regionally these trends can be quite different. In Dallas 63% of A21+ prefer lager while in Seattle 52% choose a craft beer. 50% of New Yorkers prefer wine, 50% of Austinites will lift a spirit and folks in Boston consistently hoist a frothy beer 31% of the time. 46% of wine is purchased by Baby Boomers while Millennials prefer craft beer and spirits. 42% of Millennials claim to drink less than they did just three years ago replacing routine drinking with cannabis use. Age, income, education and lifestyle have the most influence on consumption habits, i.e. Gen X drinks the most beer. Matures drink the most wine by category. Sales statistics also vary market to market due to consumption being affected by days of the week and regulations, i.e. Texas forbids the sale of alcohol on Sundays. Wines from France, New Zealand and Italy are in fashion, while those from Australia, Chile and Argentina are flat or negative. In 2018 craft shipments have slowed considerably, while brew pubs grew 14.8% YTD. In 1983 there were 49 breweries but by 2017 there were 8,863 TTB permitted brewery licenses. In 1996 the average wholesaler handled 190 unique SKU’s. Today that average number has increased to 1,025. Spirits have experienced the greatest expansion of flavor varietals, utilizing more than 324 new ingredients and more than 100 flavors. In the alcohol industry, there are only two things harder to come by than shelf space; share of voice and share of mind. The competition is as fierce as the variety of consumer tastes. 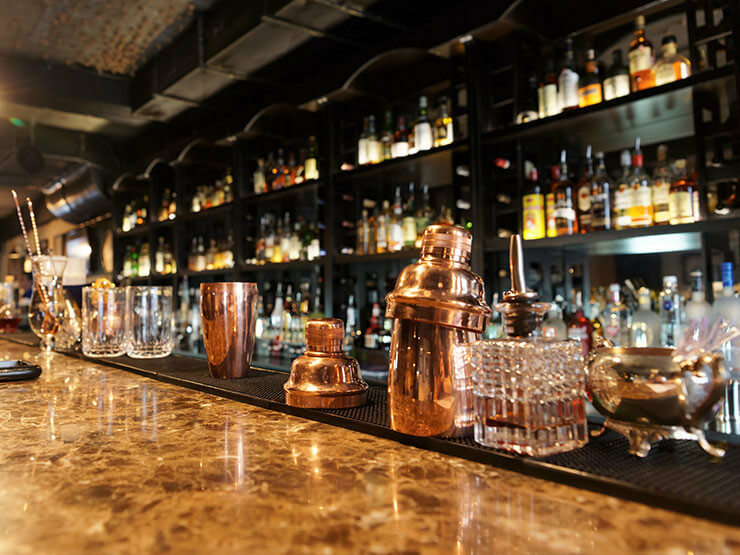 Whether you’re a brewery, distillery or vineyard, the competition encompasses all alcoholic categories, not just your sector. National giants have been forced to acknowledge that typical media strategies that worked in the past do very little to motivate today’s audiences or propel current sales. Gone are the days of mass marketing. For example, Gen Xers may be more loyal to a brand and do in-depth research to seek out new brands. They respond to traditional advertising methods and sampling rather than flashy ads or videos. While Millennials do less comparative shopping and 84% of the time are found to be heavily swayed by an influencer when choosing a brand. Despite opposite buying patterns both audiences need to be considered in your media strategy. This is accomplished not only from creative messaging but strategic media placement. New business must be poached. Share of mind is derived through the proper placement of voice. To be successful, locality, regionality and product profile should be factored into your marketing plan. Today’s ad campaigns require a more tactical skill set and in-depth analysis. Strategies need to isolate, regionalize and differentiate every detail to successfully craft an impactful delivery. You need a partner with the experience and proven record of success to help engineer a better game plan that will gain share of voice, mind and sales.